Join our coffee club and experience unique and unusual coffee delivered direct to your door every month, from small independent farmers from around the world. 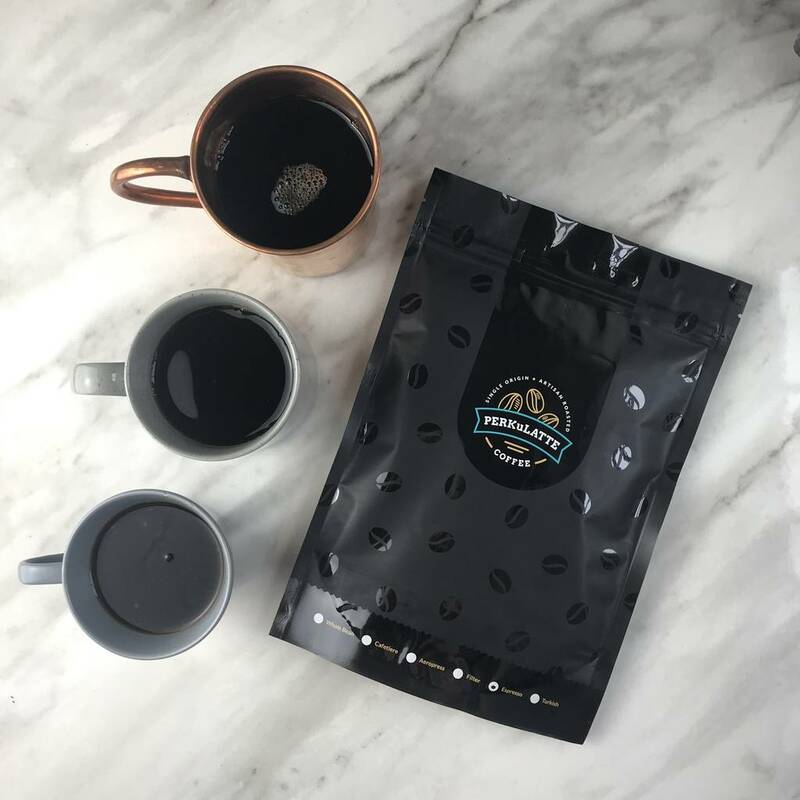 Working closely with the UK's best artisan roasters, who deal with and pay directly to the coffee farmers, means we can ensure you get only the best and most unique coffee from around the world. 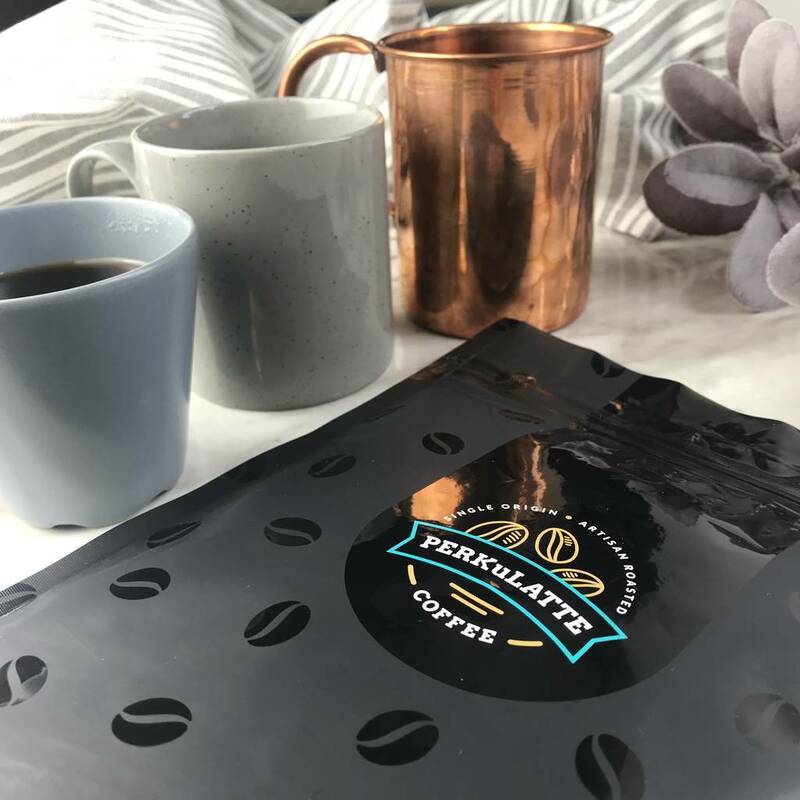 Our subscription includes a pack of 240g of fresh coffee each and every month, delivered direct to your address of choice. Want to know more about the farm and the people involved with growing the beans? We tell you! As well as the flavours you should experience and how strong it is! And the best bit? Every month you'll get something completely different! 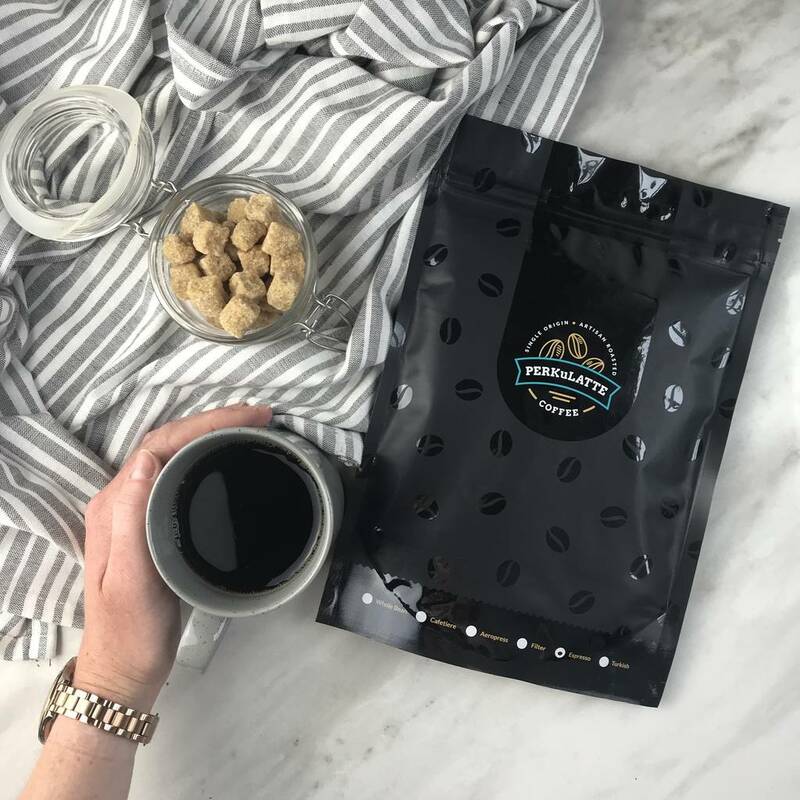 Not being tied to a specific roaster means we can explore the market on your behalf and expose you to a variety of coffees that otherwise you may have never tried. 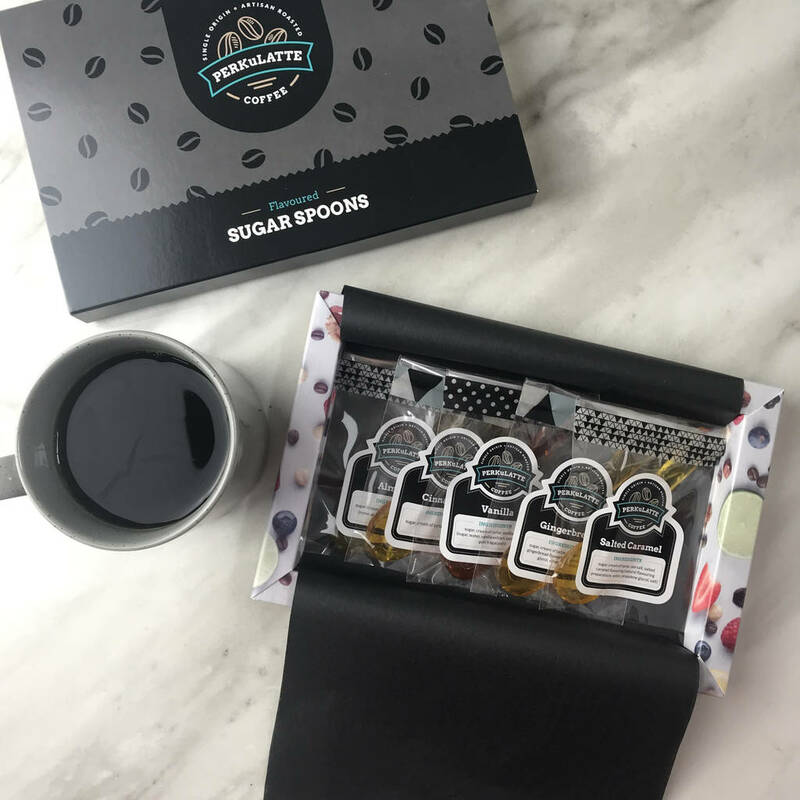 This coffee subscription makes a great present or as a treat for someone you want to spoil rotten! Let us know if you're buying this as a present, by putting your friend's name in the 'who is this for' box, and we'll personalise the packaging with their name! 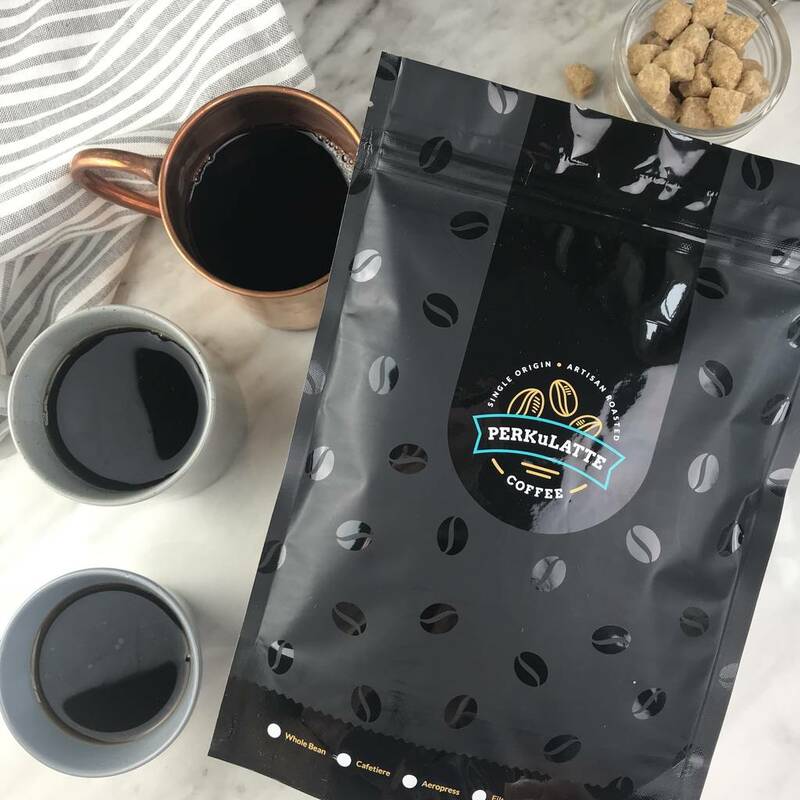 Our subscription service is available for three, six, or twelve months and is available as whole bean or ground, so please let us know which you'd like when you make your selection! If you are unsure what grind of coffee you need, please don't hesitate to contact us, and we will help you pick the best grind. Once your coffee arrives, your monthly orders will then be dispatched every 4 weeks. Ingredients: the freshest coffee we can find! And to keep the coffee fresh, we deliver it in resealable bags. Each coffee bag provides 240g of coffee in letterbox friendly packaging. This product is dispatched to you by Perkulatte. Please note we send all orders via 1st class post. If you select a delivery date of the 5th, we will dispatch on the 3rd.